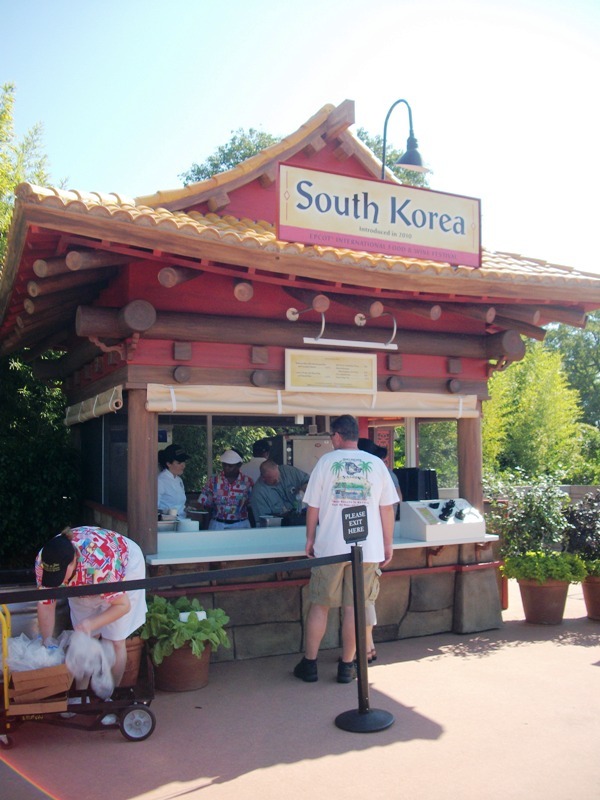 Last weekend, Epcot’s 15th Annual International Food and Wine Festival kicked off. With plates from all over the world, ranging from appetizers to desserts, the event offers something for every palate. Since the flavorful festival will be running for the next six weeks, we here at the Main Street Gazette will spend the duration of the festival highlighting tasty dishes you will not want to miss! For the first few installments, we’ll be examining several of the new booths that have made their way to the Marketplace. Starting off in South Korea, we sampled the Lettuce Wrap with Roast Pork and Kimchi Slaw. The crispness of the vegetables in the slaw and the lettuce itself is matched only by the overwhelmingly snappish flavors. Moving inside the wrap, the pork is perfectly roasted and moist. 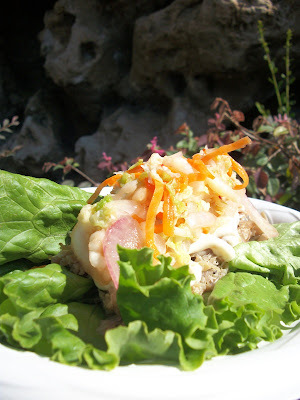 There is a kick of spice to the wrap, though not enough to dissuade the average appetite. With the preparation of the pork and the use of garden fresh vegetables, the dish makes eating healthy at the event a distinct possibility. 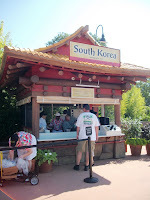 The portion size was approximately the size of an adult hand, which is one of the largest servings to be found around the World Showcase Promenade and is the perfect size for a quick meal for those not craving full festival offerings.